State Theatre’s stage is going be rather adorable as Popovich Comedy Pet Theater comes to New Brunswick on April 9. Gregory Popovich, the creator of the show, will bring more than 30 adopted animals to showcase their incredible skills and stunts. The furry creatures will include dogs, house cats, birds, and even a miniature horse called Mr. Diamond! The stunts will involve animals jumping through hoops, walking on a tight rope, riding scooters, and a cat pushing a baby stroller. If this weren’t entertaining enough, the act will feature acrobats, clowns, and award-winning jugglers that will keep the audience in constant state of amazement. All in all, it's a ‘purrfect’ balance of cuteness and excitement. The four legged performers are all adopted from shelters around the country and given a second chance to be theatrical stars. 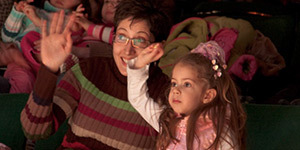 The acts will include “The Dog Classroom,” “The Amazing House-Cats,” and “The Animal Train Station.” Humans and animals pair together to deliver a comedic show that has been voted ‘Best New Family Show.’ Popovich himself has been awarded ‘Entertainer of the Year’ and holds a world record for juggling. Who says only humans have personalities? Popovich believes that each animal has a style and a personality that he takes time to observe before training them for a skit. The little fur balls begin their training at six months and are trained in the stunts that suits their natural flair and abilities. The producer is a lifelong advocate for animal care and strongly believes that each animal is unique and has value. He expresses these opinions in two of his books; You CAN Train Your Cat and Doggy Gone Good. Experience the power of live, especially when it is live animals performing stunts. These performances are part of State Theatre New Jersey’s Relaxed Performances Series. Relaxed Performances are specially designed to create a safe, welcoming environment for audiences on the autism spectrum or with other sensory sensitivities to experience the joy of live theater. 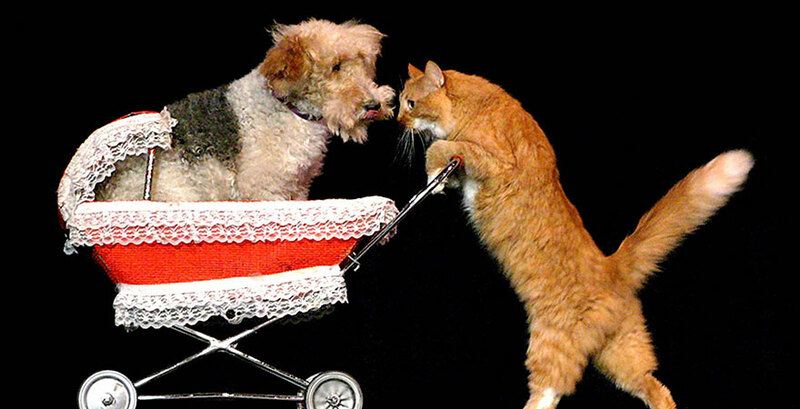 Come with your family to enjoy Popovich Comedy Pet Theater on April 9 at 1pm and 4pm. Buy More and Save More on Family Shows!